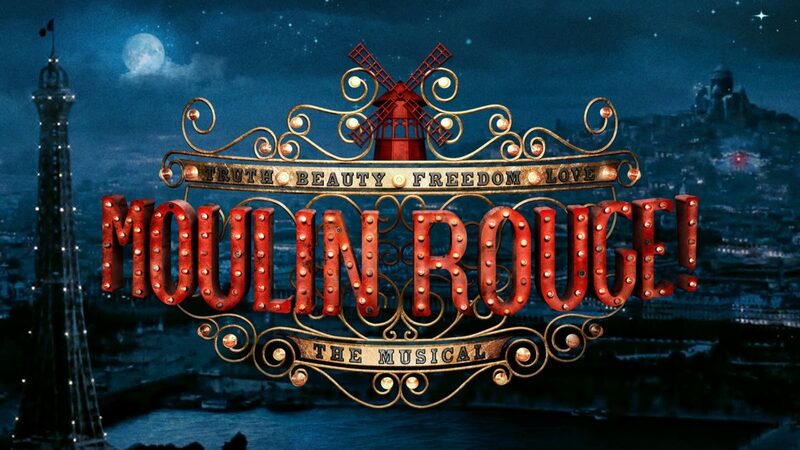 The Broadway-bound production of Moulin Rouge! 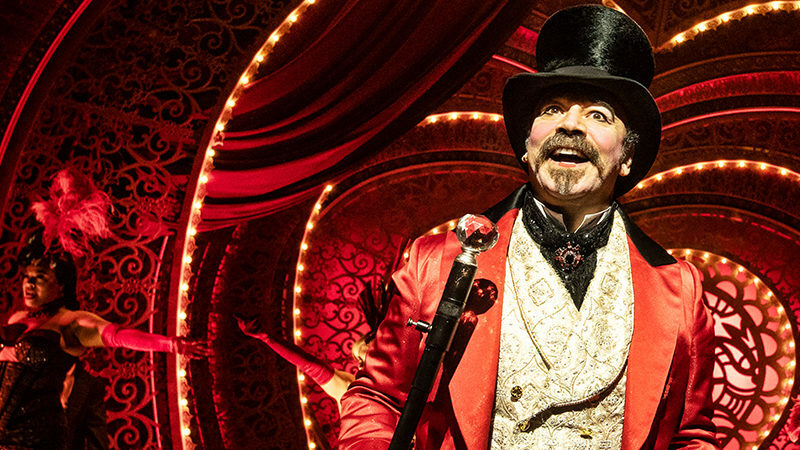 The Musical, based on the popular 2001 Baz Luhrmann film, will begin performances at the Emerson Colonial Theatre in Boston. The production will run for 36 performances from June 27, 2018 through August 5, 2018. Today, Moulin Rouge! begins rehearsal with a cast led by Karen Olivo (Tony-winner for West Side Story), Aaron Tveit (Catch Me If You Can), and Danny Burstein (Fiddler on the Roof). The production will be directed by Alex Timbers (Bloody Bloody Andrew Jackson). Sonya Tayeh (Kung Fu) will provide the choreography. The complete cast for Moulin Rouge! has also been announced. 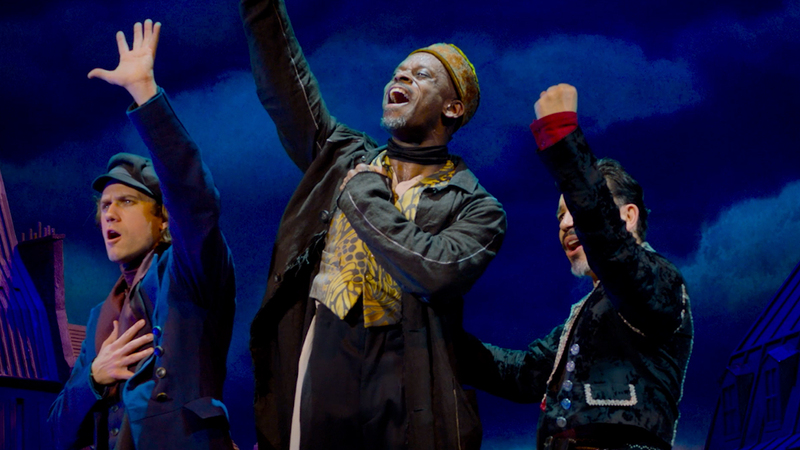 Joining Olivo, Tveit, and Burstein in leading roles are Sahr Ngaujah, Tam Mutu, Ricky Rojas, and Robyn Hurder. The ensemble and swings include Jacqueline Arnold, Olutayo Bosede, Kyle Brown, Sam Cahn, Joe Carroll, Max Clayton, Natalie Cortez, Jennifer Florentino, Paloma Garcia-Lee, Bahiyah Hibah, Ericka Hunter, Holly James, Brandon Leffler, Reed Luplau, Jeigh Madjus, Daniel Maldonado, Morgan Marcell, Brandt Martinez, Jodi McFadden, Kevyn Morrow, Fred Odgaard, Dylan Paul, Khori Petinaud, and Benjamin Rivera. 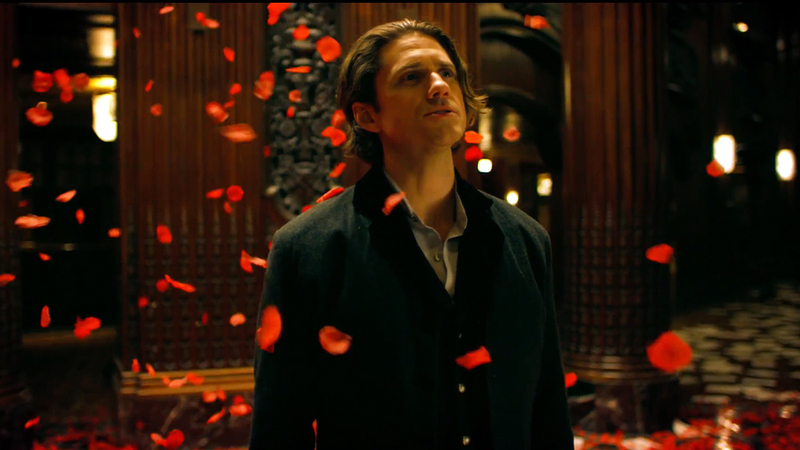 The producers are also proud to announce the reveal of the music video “Come What May”, featuring cast member Aaron Tveit and directed by Ezra Hurwitz. The design team for Moulin Rouge! The Musical includes Tony Award-winner Derek McLane (sets), Tony Award-winner Catherine Zuber (costumes), two-time Tony Award-nominee Justin Townsend (lighting), Tony Award-winner Peter Hylenski (sound) and Drama Desk Award-winner David Brian Brown (wig and hair design). Matt Stine (Sweeney Todd) is music producer and Cian McCarthy is music director. The Oscar-nominated Best Picture on which the stage musical is based, starred Nicole Kidman, Ewan McGregor, and John Leguizamo. Featuring an anachronistic catalogue of popular music from the 20th Century, the film featured such songs as “Diamonds are a Girl’s Best Friend,” “Lady Marmalade,” “Like a Virgin,” “Your Song,” and “Roxanne.” The film was directed by Baz Luhrmann.